Ola Barcelona! Here in Barcelona for a couple of days for vacation. 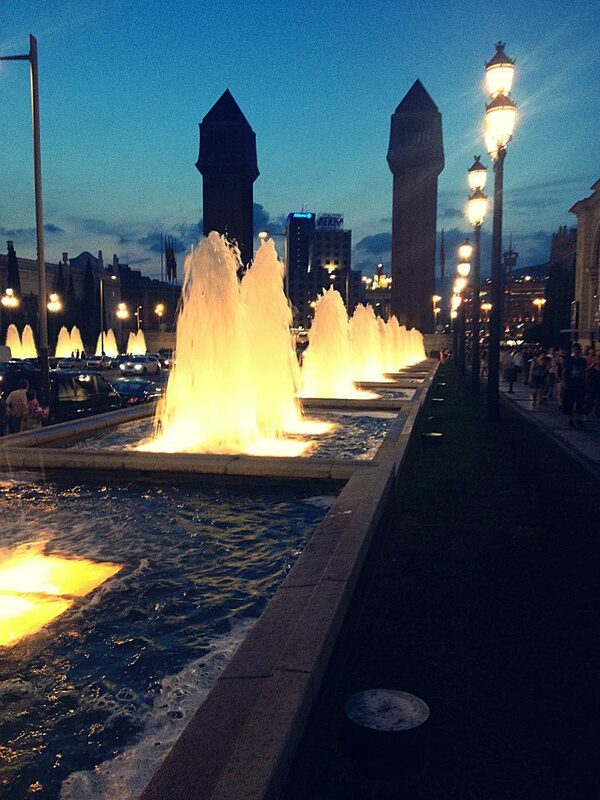 Barcelona, a city known for it’s parties and food. I definitely ate a lot of food, but party not as much since I was visiting Barcelona alone. 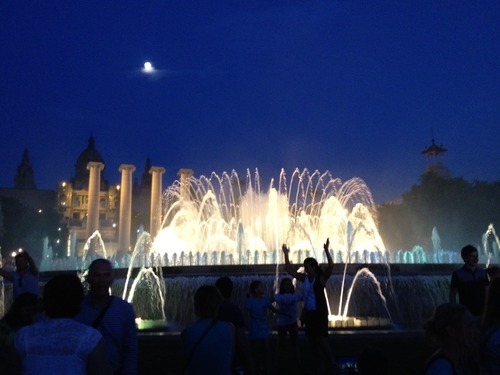 Here’s a summary of the things I’ve done in Barcelona! A little bit of history about Spain. Antoni Gaudi is a widely respected Spanish architect, with a lot of famous works around Barcelona. 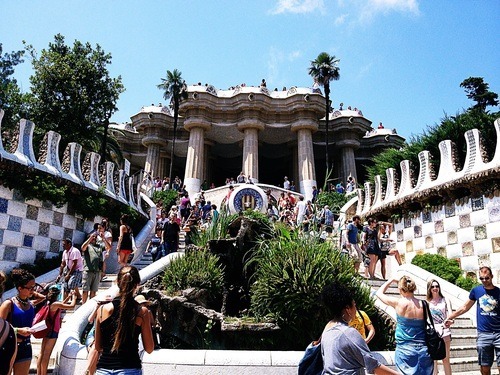 One of the must visit Gaudi creations is Park Guell. 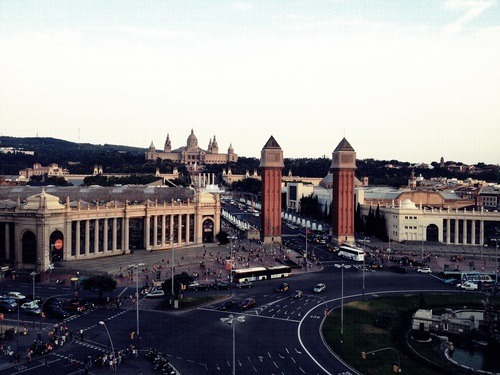 Like most attractions in Barcelona, you can easily get here via metro. Definitely a must visit here, as this is a UNESCO World Heritage Site. Plus you get a great view of the city here. Another famous creatoin of Gaudi. And this, was the highlight of my trip in Barcelona. What is simply amazing about this church is that it is still under construction! It supposedly will take a total of 150 years. As such we will probably never be able to see it’s entirety. I was able to go in, and then took an elevator all the way to the top! 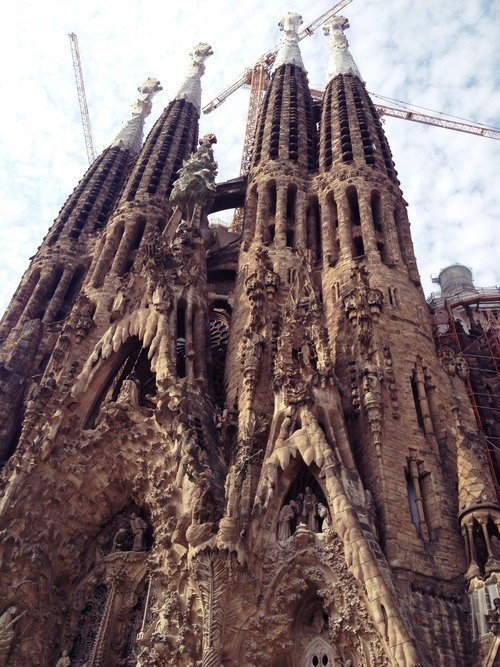 TIP – Do buy the tickets to the La Sagrada Familia ahead of time, as the line up can be quite long if you buy it on the spot. Sagrada in ice?? oh wow I need to see this!